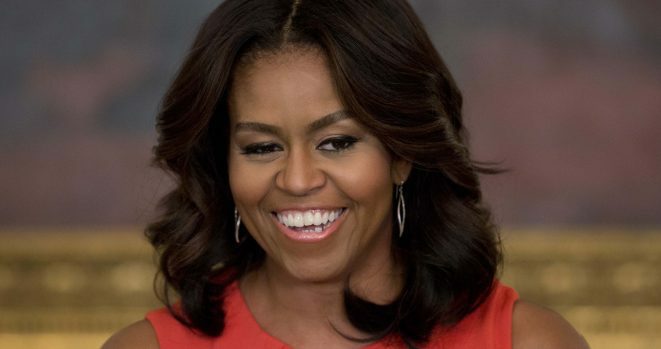 Michelle Obama is upset Melania never asked for advice on how to be First Lady. Michelle, besides ruining school lunches what did you do? Twitter users have since backlashed at Lahren’s tweet and sided with our former first lady. Check some of the tweets out. She’d answer you but she’s on a book tour for her new book: Becoming, re her time in the WH, her public health campaign, Joining Forces, Let’s Move, Reach Higher, Let Girls Learn. She raised 2 daughters & has a law degree. Oh, Melania’s thinking of writing her book, Unbecoming.